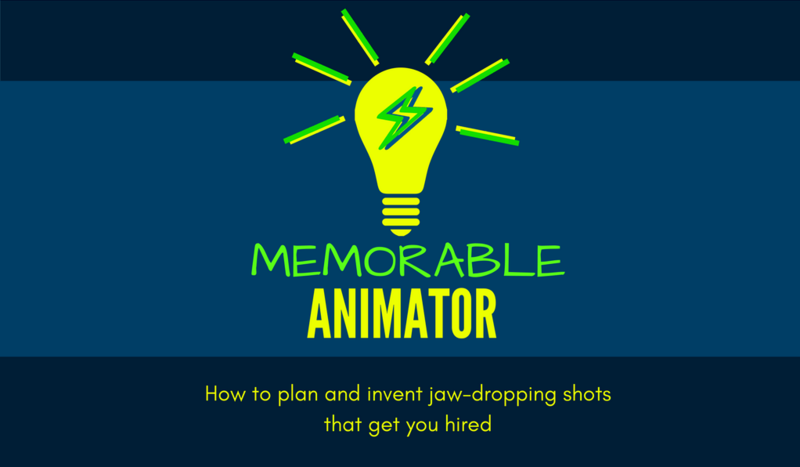 Can't Get An Animation Job? Discover "the top 3 mistakes that crush your chances with a studio" and make your dream job happen. 98% of students WASTE YEARS or GIVE UP before they ever find the answers. Watch our free step by step tutorials to make better animations right now.